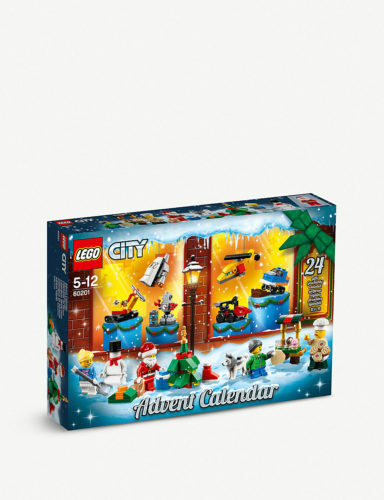 Nothing is better than the anticipation of Christmas… or in fact, there is one thing as good as Christmas: Advent Calendars! 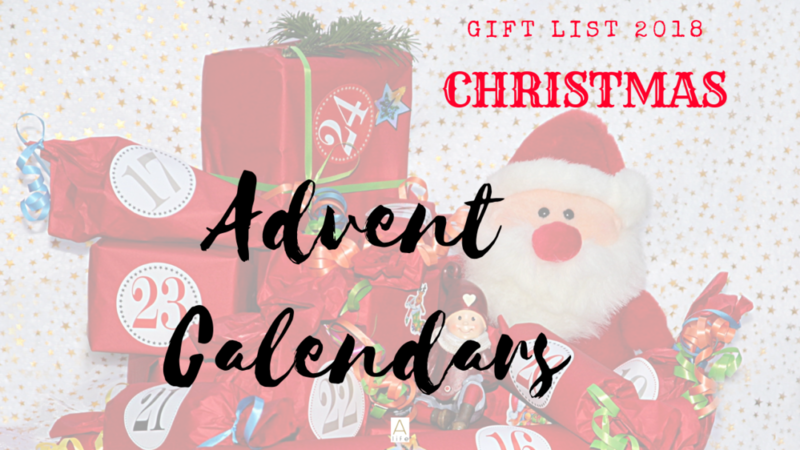 I do love a good Advent Calendar and there are multiple types: quotes, sweets, jewellery, beauty products, etc. 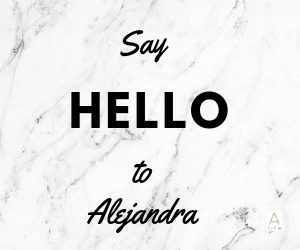 I will show you some of my favourites from this year! 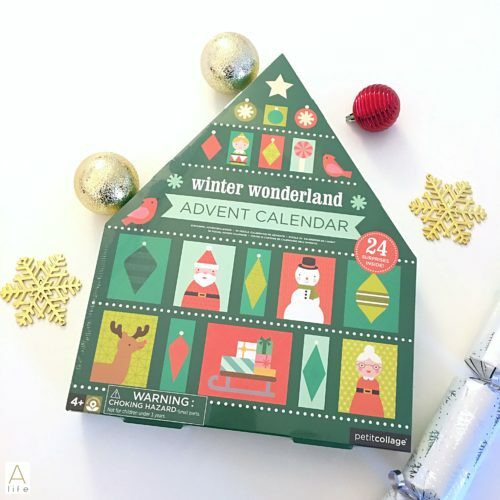 How cute is this Advent Calendar? 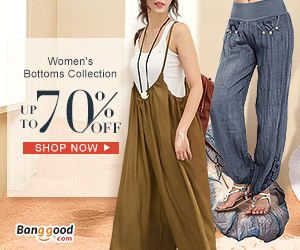 Don’t get fooled by the fact that is made from recycled materials! Have you seen these guys collections? They do everything in resistant materials and in the most amazing shapes. 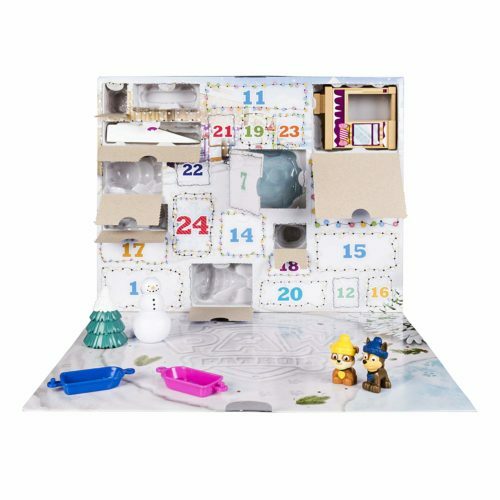 Now here is the Christmas scenes, a wonderful Winter Wonderland piece for you to do it each day. When is December 1? Got it from Hurn and Hurn. 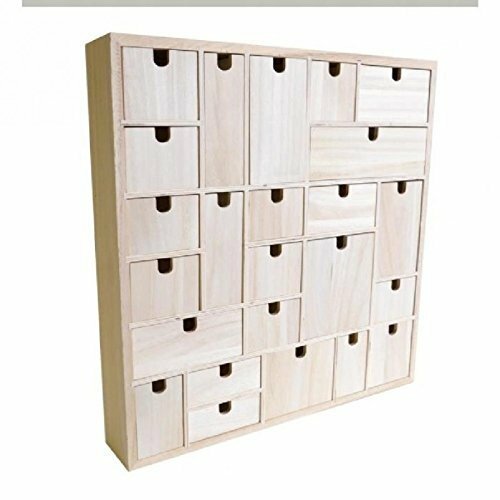 Make your own Advent Calendar! Reusable and decorated by you. 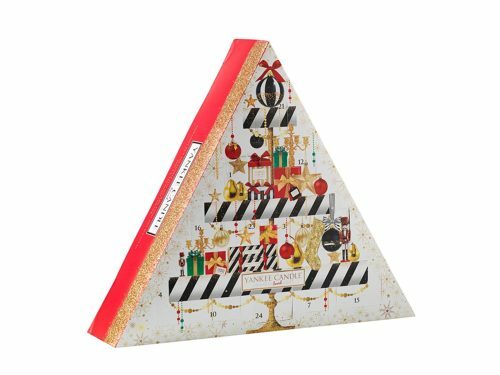 Selfridges, putting together the best beauty bits of the season in this Glam Sparkle calendar, with the help of best-selling brands Kiehl’s, Lancôme, Urban Decay, Viktor & Rolf and YSL. What’s inside each drawer? You’ll have to wait and see! Discover a selection of new and iconic beauty treats in the countdown to Christmas with our indulgent Beauty Advent Calendar. 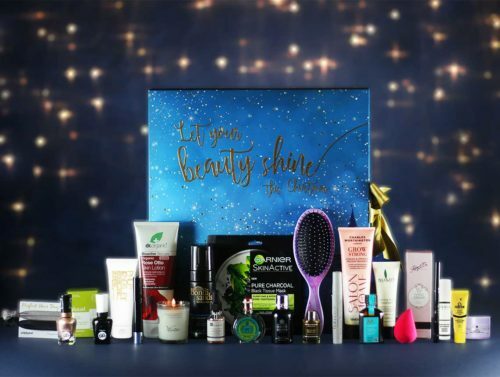 A delightful gift for beauty enthusiasts or to treat yourself, our collection of 25 full and luxury trial size products is brimming with radiant skincare heroes, makeup must-haves and beautifully scented fragrance favourites. Behind every drawer you’ll find a different treat each day from our much-loved beauty brands, to ensure you’re perfectly prepped and pampered for the festive season. 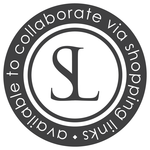 In addition, Lancôme, Elemis, AVEDA and Clarins invite you to receive a complimentary gift or service at one of their John Lewis in store counters, with Fresh offering a unique code unlocking an exclusive online gift with purchase offer. 24 captivating surprises behind each golden door to help you sparkle throughout the festive season. Worth over £255! 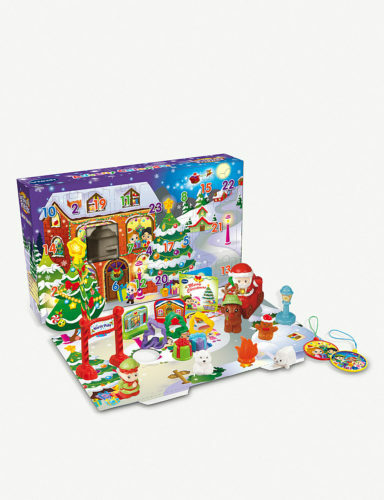 Advent Calendar with Father Christmas MagicPoint character. 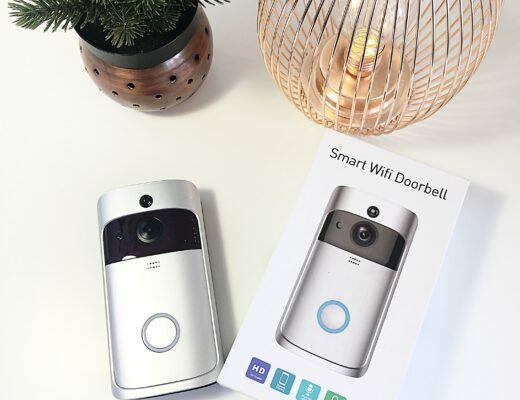 Open a door every day to find a new Christmas accessory! Watch as your Toot-Toot Friends winter wonderland comes to life! 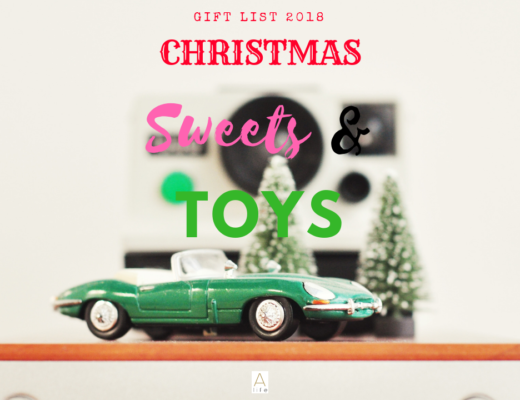 24 Christmas gifts inside! 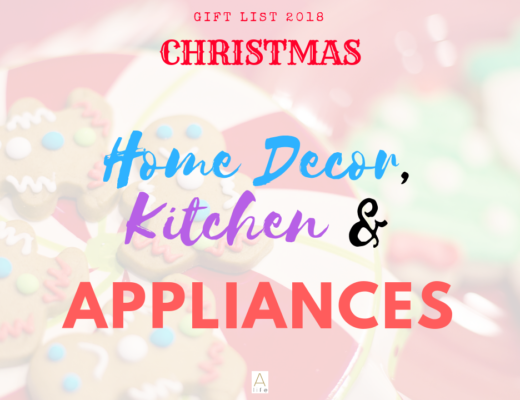 Including; MagicPoint Christmas Sleigh, reindeer, elf and more! Christmas Sleigh MagicPoint location brings Toot-Toot Friends characters to life with fun phrases, music, lights and more. Father Christmas sings 2 sing-along songs, says fun phrases and more! 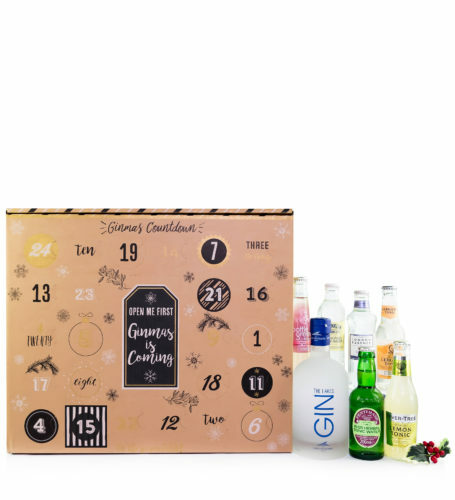 The countdown to Christmas will be merry, warming and aromatic with this Edinburgh Gin Advent Calendar of 25 mini 5cl gin bottles. 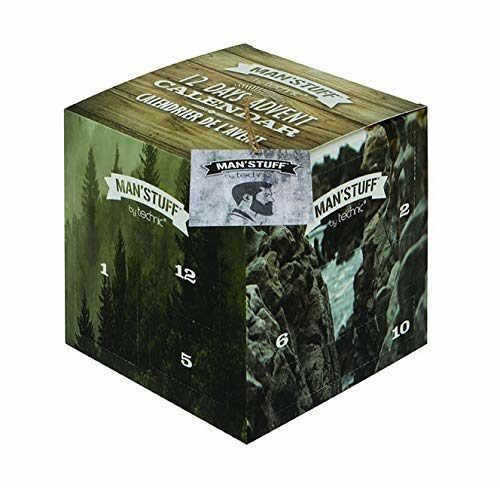 Because the Men deserve some skincare! “Wine down” to Christmas with 24 mini bottles from around the world. 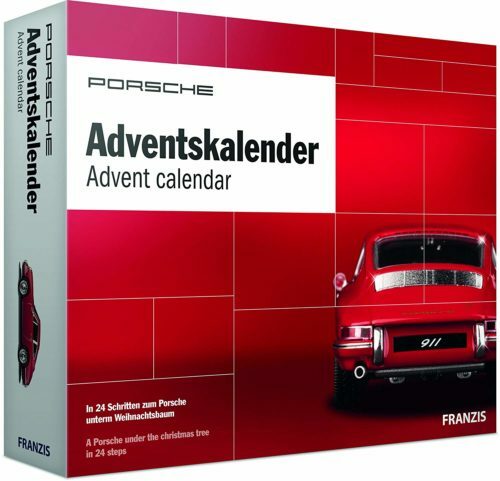 This Advent Calendar is the ideal way to countdown to Christmas. Each door conceals a 187ml bottle of red, white or rose wine. Why wait for Christmas to pop that bottle of bubbly when you can enjoy this advent calendar to kickstart the festivities? 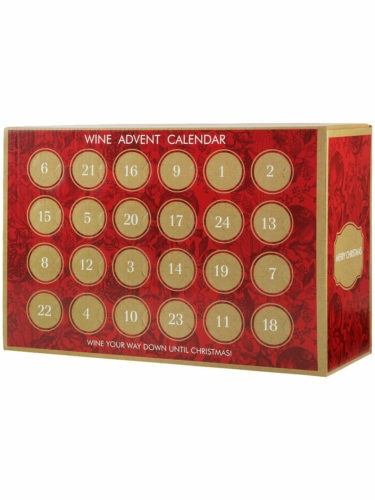 On this Advent is included 24 bottles of Prosecco and sparkling wine to ensure superb variety to surprise your taste buds! 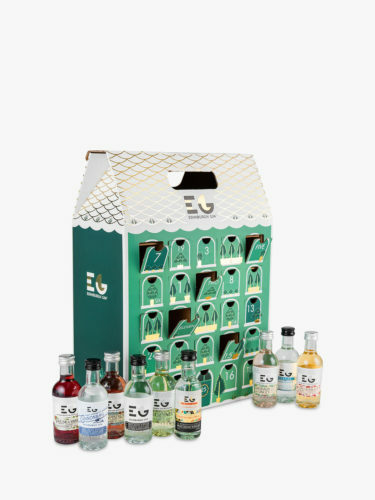 This hamper brings a selected fine bottle of gin by the Lake District Distillery. It also includes 24 bottles of flavoured tonic water. As you count down the days to Christmas, you get to open another bottle of tonic to pair with your gin! 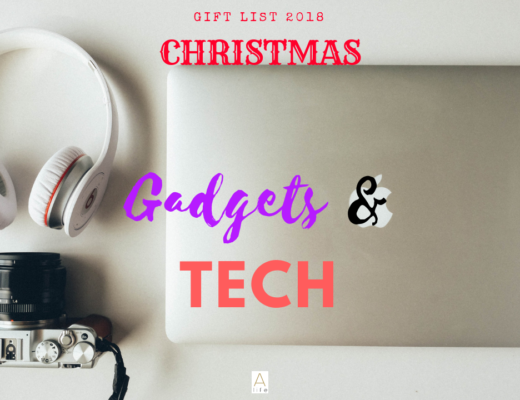 Spoil yourself or somebody special this festive season with this gift.